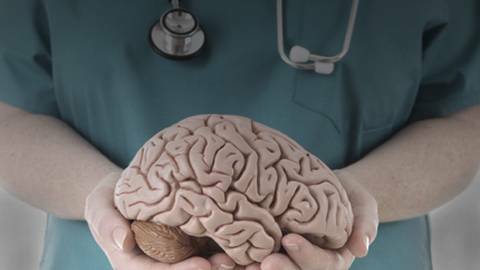 Alzheimer's Disease: What Do Physicians Need to Know? More than five million Americans struggle with Alzheimer’s disease. How can you determine if your patients' moments of forgetfulness are an early sign of this illness? How can you help families make tough decisions about independent living? Dr. Jill Grimes, a practicing family physician in Austin, Texas, and author of the chapter on Alzheimer’s in the 5-Minute Clinical Consult textbook, joins host Dr. Jennifer Shu to share her insight on diagnosing, caring for and counseling our Alzheimer’s patients. What adjustments can we make to our practice to best assist patients and their families coping with the burdens of Alzheimer’s?